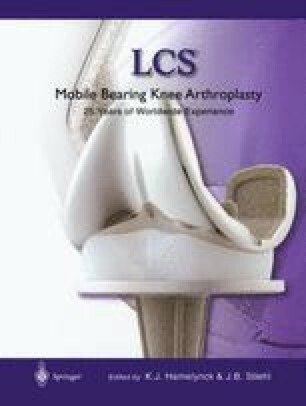 Engineering design of orthopedic joint replacements is a complex, interdisciplinary, process that requires a substantial base of knowledge in sciences associated with both orthopedics and design of moving mechanical elements (Machine Design). It is essential therefore to understand, to some degree, certain fundamental scientific concepts in order to understand the design rationale associated with joint replacements. Further it is important to understand the design process itself if one is to understand this rationale.